According to a survey, SD cards are prominently utilized storage devices across the world. As its name suggests a secure digital card, it is the best storage device in comparison of others. Most of the users utilize it to store their memorable photos, videos, and other important data. But think, what if you lost data from your memory card? This is a heartbreaking situation. But, almost every user has faced this issue such as deleted data from memory card once in their lives. Data loss issue mainly occurs due to many reasons like accidental deletion, formatting the SD card and so on. So, today we take this tiresome issue into consideration and come up with effective techniques to recover deleted files from sd card. Moreover, this is a common issue that can be resolved without any hindrance. Simply follow this guide to recover deleted data from SD card free. Here, in this section, we are going to discuss the best alternative solution to recover deleted files from SD card using cmd. The SD card recovery method is explained in an appropriate manner. You just need to follow all the steps in a sequential way to get the desired output. First of all, go to Run by pressing on Windows Key + R keys altogether. After that, input CMD in the command prompt field. Finally, add the following command in the prompted field such as ATTRIB -H -R -S /S /D G:*. * and then, press the Enter key or wait for some time until the procedure is being complete. What if Manual Method Failed? Recover all type data like photos, video, audio, text etc. Restore data from all brands SD card like SanDisk, Sony etc. Supports recovery from all size of memory card i.e., 4/ 8 etc. 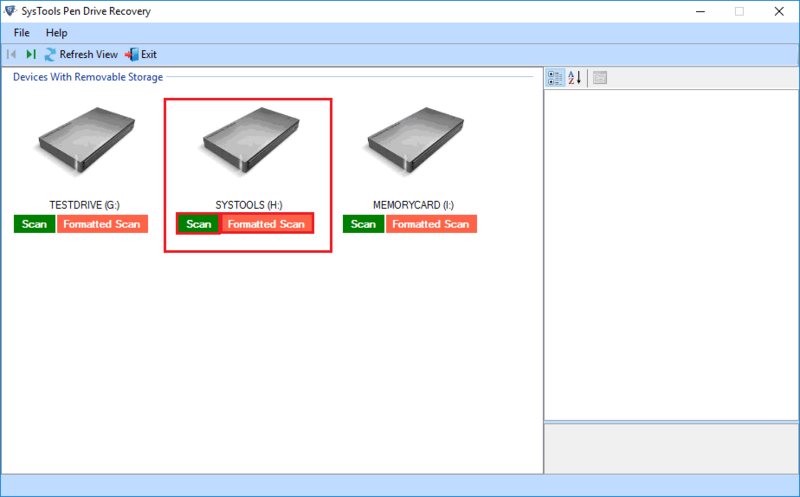 Initially, download and launch the SD card recovery tool into your local machine. After launching the application the home will display with a list of all attached memory card. Then, click on a Refresh View option, which makes you enable to view newly attached memory card without quitting the application. 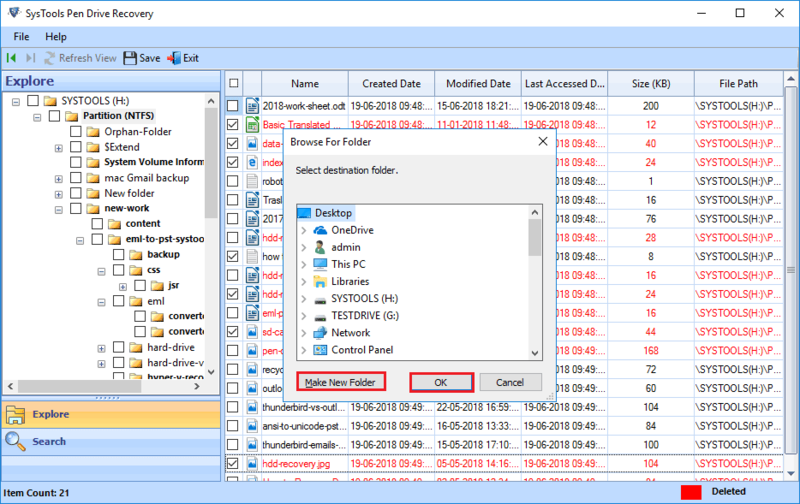 Here, choose the device from which you need to recover deleted data, and the list appears with basic information into right pane of software. 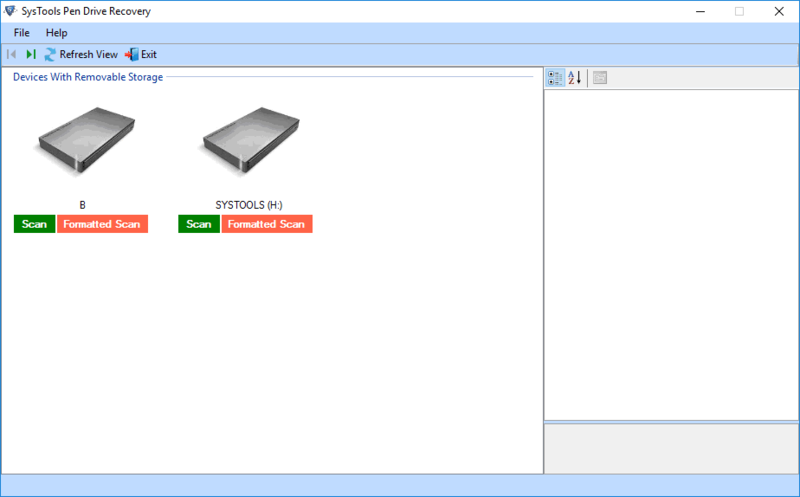 Now, the SD card recovery utility will provide you two options to scan your drives such as Scan and Formatted Scan. So, you have to select the scan. 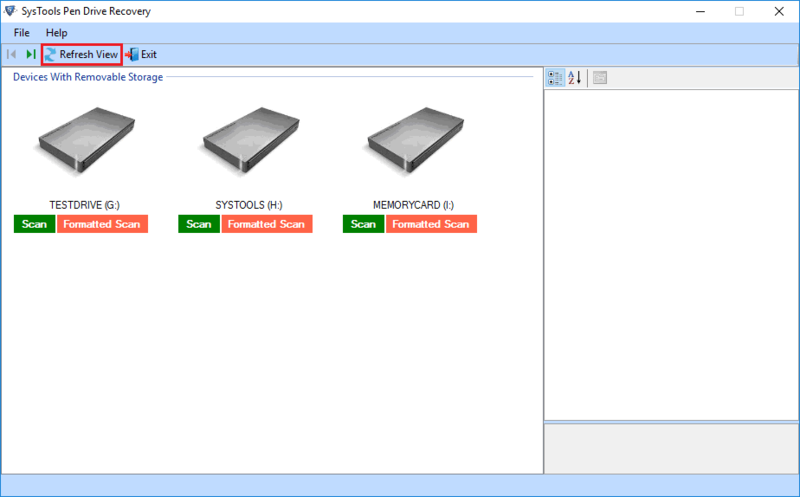 Scan: Choose scan option to recover deleted and corrupted data. Formatted Scan: Opt formatted scan top recover formatted data. After that, the application will begin the scanning procedure and show you the reading percentage. You have to wait until it turns to 100%. After completion of the scanning process, the application will list all recovered folder into the left pane. Moreover, it highlights the folders which consist data inside. 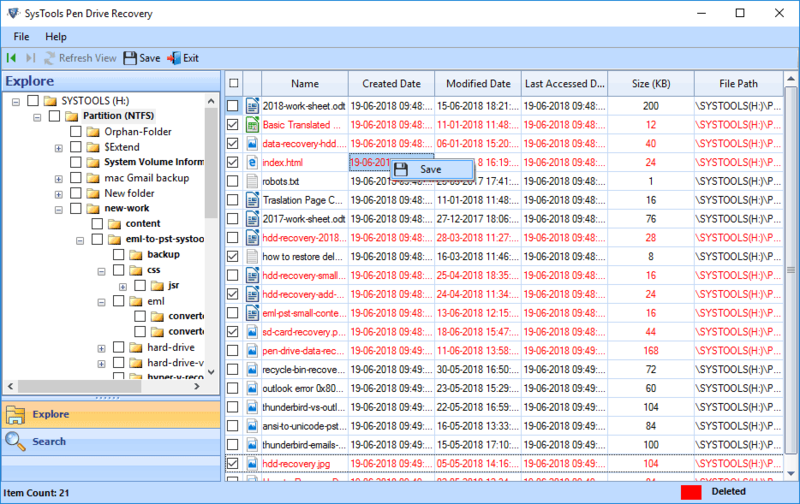 Here, you have to simply Explore the folder and review whole data into right pane of utility. Special Attention:- This memory card recovery software will highlight the permanently deleted data by red color. 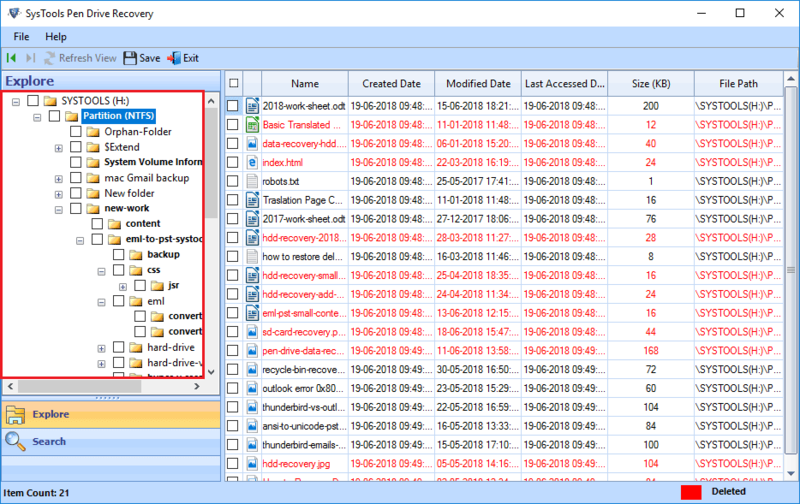 So, it becomes easy for you to identify the permanently deleted files and folders. Now, the software provides you two option to save the recovered data i.e. either save specified data or complete recovered data. Now, a choice is yours which one option you need to choose to save recovered data from formatted SD card. To do so, simply click on Save option. If you need to save complete data, then click on the Save button from a menu bar. Subsequently, provide the desired location to store the outcome file. And hit on OK to proceed forward. 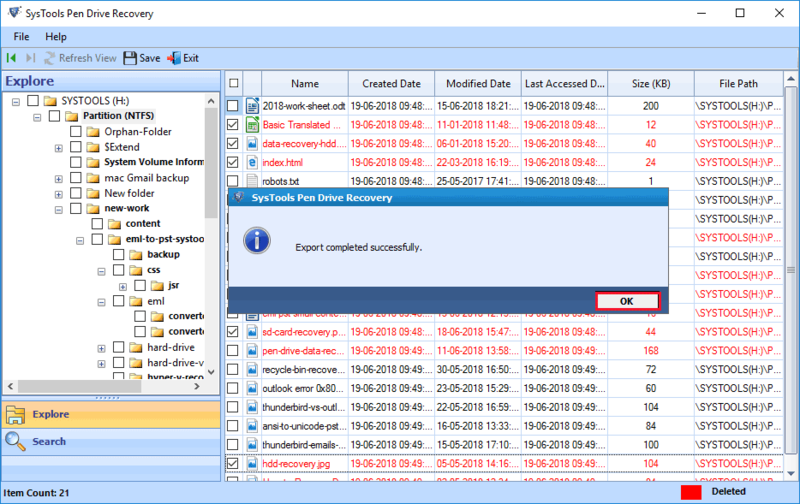 Finally, after completion of the export procedure the memory card recovery tool will notify you with a prompted message that says the Export Completed Successfully. Here, you have to hit on OK to end up the process. If you are still waiting for a miracle which regains your deleted data without touching anything. So, you are going wrong. Besides, that just sit down and read this article to know how to recover deleted data from SD card without any hassle. We explained the free solution for the same. But the manual method is not easy to perform. If you did a silly mistake your data will be deleted permanently. So, it is recommended to go with another method. 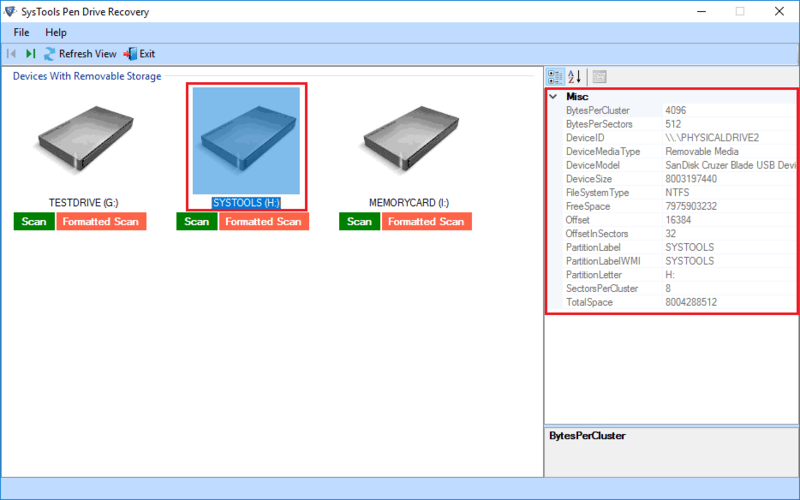 Moreover, this write-up emphasizes the marvelous method to regain deleted, formatted and lost data from memory card. Thus, it’s your time to take the right decision.